Welcome to Growing Smiles in Floral Vale’s Pediatric Dental Blog. 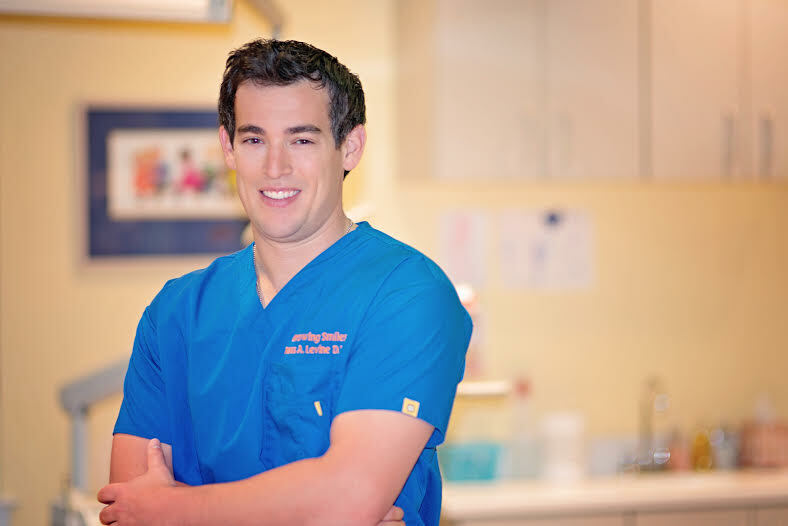 I am Dr. Ross Levine and I look forward to keeping you up-to-date on everything that is happening at Growing Smiles in Floral Vale. Every few weeks I will post a blog on different Pediatric dental topics as well as answer any questions you may have. I grew up in Bucks County and graduated from Council Rock High School North. I went on to attend the University of Maryland at College Park, where I received my Bachelor of Science degree in Psychology. After Maryland, I earned my Dental Degree at Temple University’s Kornberg School of Dentistry in Philadelphia. I finished my academic career at Temple University Episcopal Hospital’s Pediatric Dental Residency Program, where I was selected as Chief Resident during my second year. I am a member of the American Dental Association, American Academy of Pediatric Dentistry the Northeast Philadelphia Dental Implant Study Club, the Greater Philadelphia Dental Hygiene Study Club and the Eastern Dental Study Club. 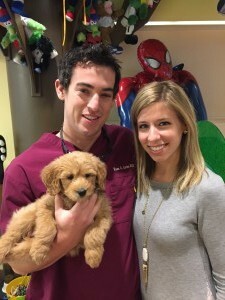 I currently live in Bucks county with my wife Abby and our puppy Archer (who is a frequent guest at Growing Smiles in Floral Vale). In my free time, I enjoy playing hockey, softball, tennis and skiing. My favorite sport teams include the Maryland Terrapins, the New York Rangers, Mets, and Jets.